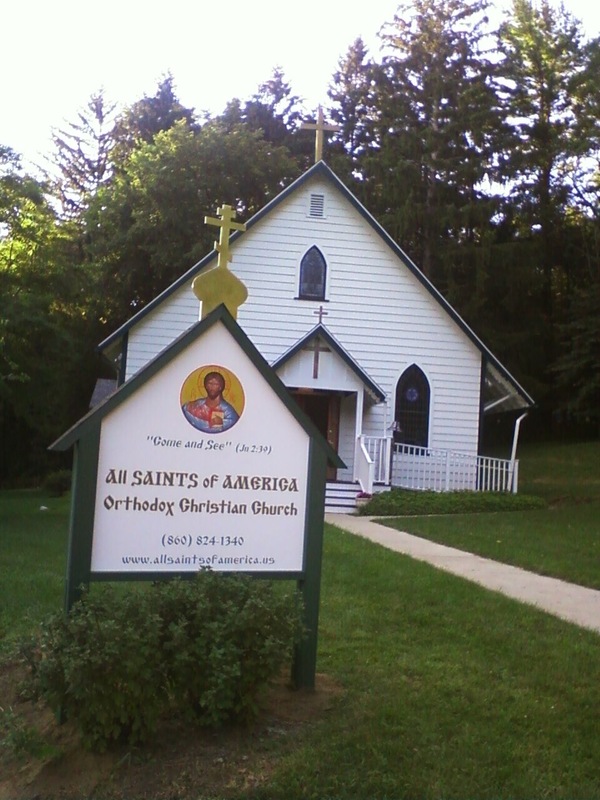 All Saints of America is a mission parish located north of Twin Lakes in Salisbury, Connecticut. Our community is a friendly mix of ethnicities, of both cradle Orthodox and converts, and our services are in English. Guests are always welcome. A luncheon / coffee hour is shared after Liturgy. Please contact us with your questions and keep us in your prayers, as we keep all of you in ours.